Benton Toups was able to obtain a $69,000 judgment on behalf of a self-insured, ERISA qualified employee benefit plan in an action filed in the Eastern District of North Carolina against a plan participant. The defendant plan participant was injured in an automobile accident, and the plan paid $69,000 in medical expenses on her behalf. 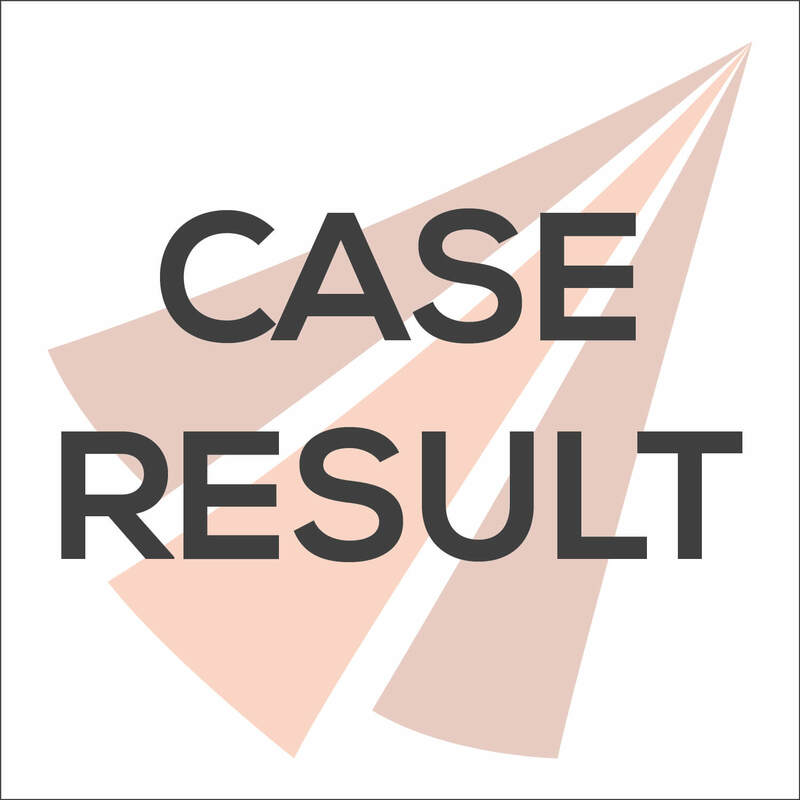 The defendant pursued a personal injury claim against the driver of the vehicle who caused the accident and recovered a sizeable amount. Pursuant to the terms of the benefit plan, the defendant was obligated to pay the plan back out of the proceeds of her personal injury settlement but failed to do so. Benton filed suit under ERISA in the Eastern District of North Carolina and was successful in securing a $69,000 judgment on behalf of the plaintiff ERISA plan.